Students as world changers…it’s easier than you think! It an be daunting for teachers to transform their classroom into a space where students learn to change the world. The world is so big and our sphere of direct control is so small – how do we get this done? One example from the Chavez Schools in Washington, DC, however, proves that it’s easier than you think. At Chavez, high school seniors each complete a research project about an issue they care about. Their topics range from obesity to domestic violence to college access. In order to ramp this up to “world changer” status, the teachers have incorporated a simple yet powerful element: peer education. Students are encouraged to plan a “teach-in” session, create brochures, and advertise to draw other students to an information session about their research. For two weeks the school is abuzz with the energy of students convincing each other to care about and take action on issues that matter to them. 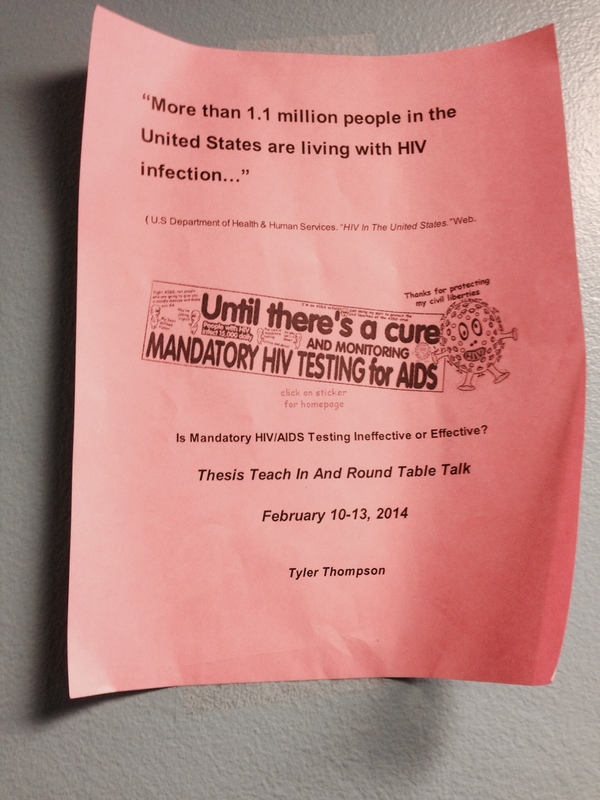 Will students stop the spread of HIV/AIDS, put an end to poverty, or solve the debt crisis with these teach-ins? No, of course not. But the act of raising awareness, advocating for progress, and building coalitions of informed peers are important steps in the world-changing process. Think about the simple ways you can help students develop these skills and empower them to widen their sphere of influence. Next postHow well do schools respond to societal change?